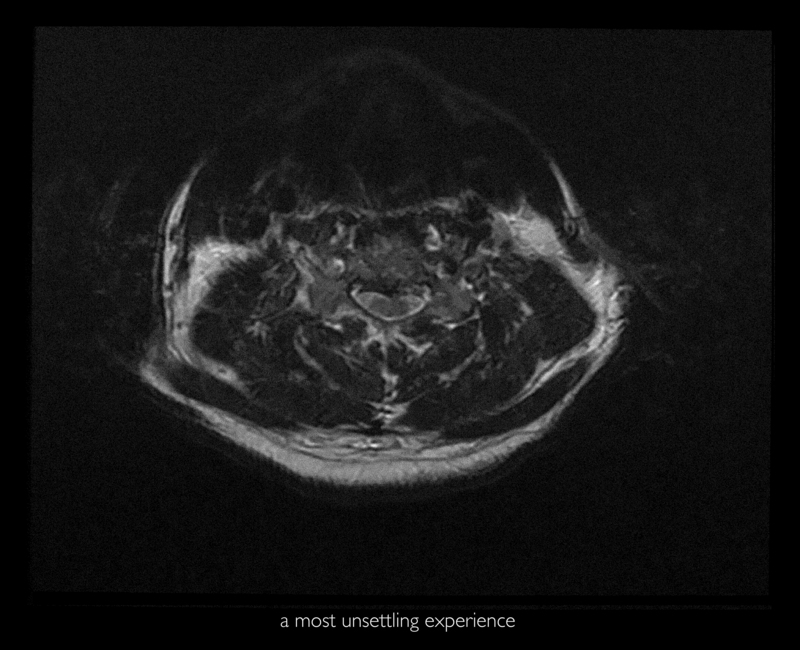 Unsettling experiences – early images based on neck and brain mri scans – the inner self? 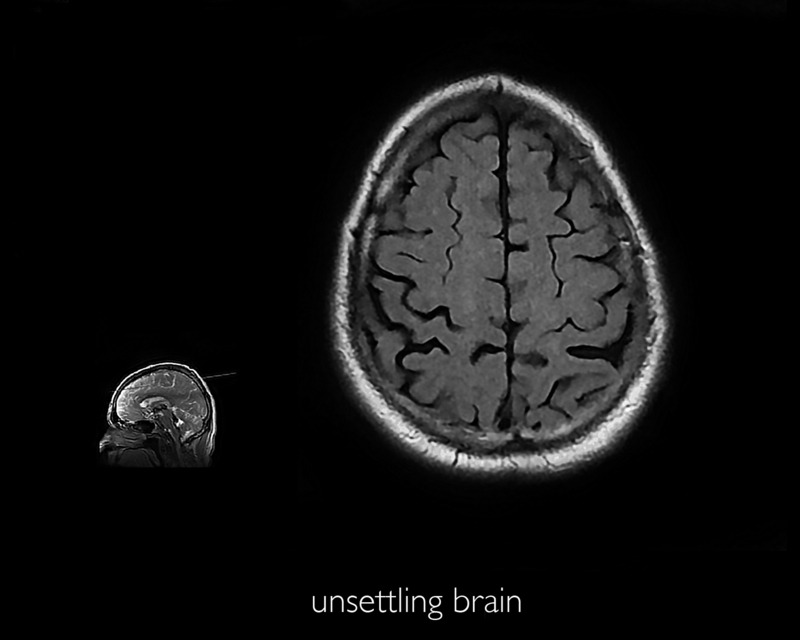 These images art from MRI scans and relatively low resolution. 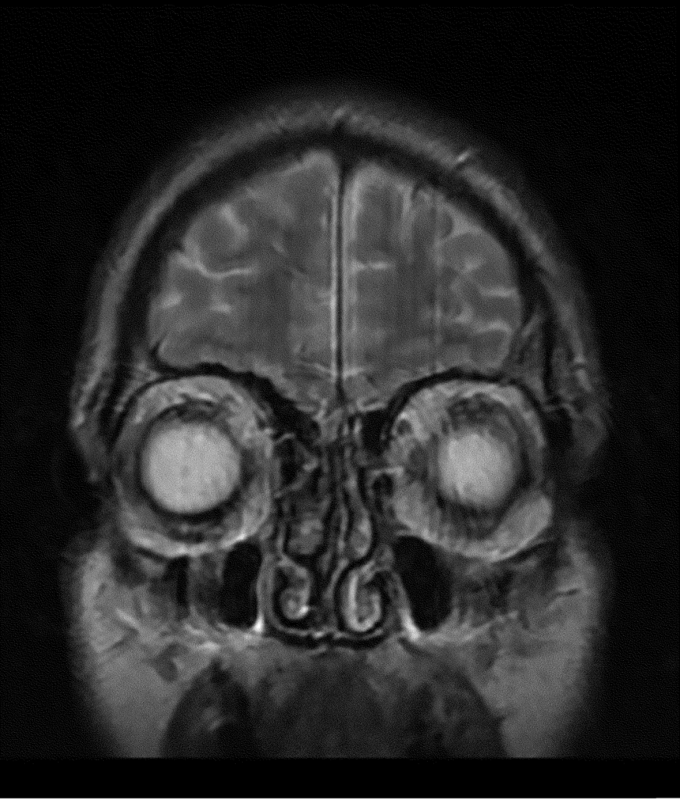 Good enough for neurosurgeons to make diagnosis , but not good enough to blow up for screen prints. To achieve enlargements with resolution/relevant clarity they ned to be converted into bitmap images. Bit maps break light and shade into black and white different sized dots in order they can be exposed on to a silk screen for printing inks to push through, or be prevented being imprinted on paper. 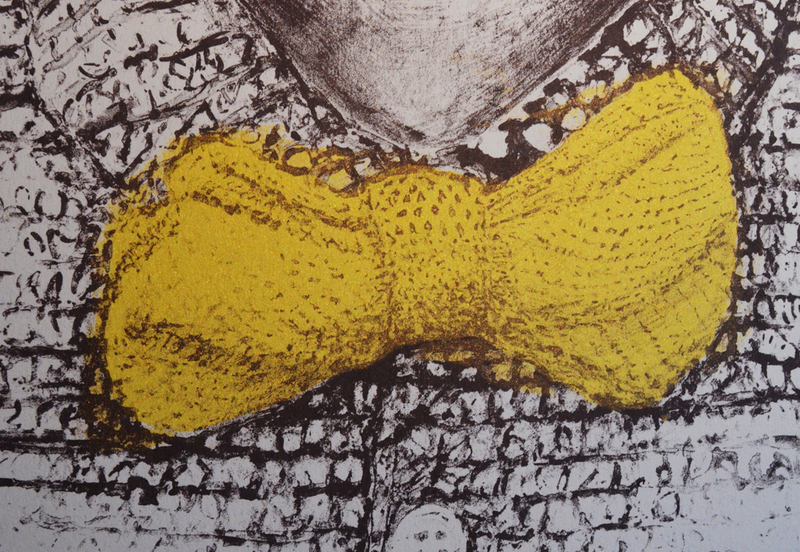 Tests using, half tone, mezzotints and dithers were made. The most usual convention for this purpose is tiger half tone – noticeable in newspaper and advertising bill board images. However tests showed the bitmap dither was most appropriate for these internal body images. Why? The half tone patterning is to prominent and detracts from the scan information. Perhaps also, they are reminiscent of the images seen when ones eyes are shut and the darkness is given vibrancy through many dots/specs of light that pulsate behind, or in front of, the retina.